All Systems Flow has been established for over 30 years serving the local areas of Croydon. 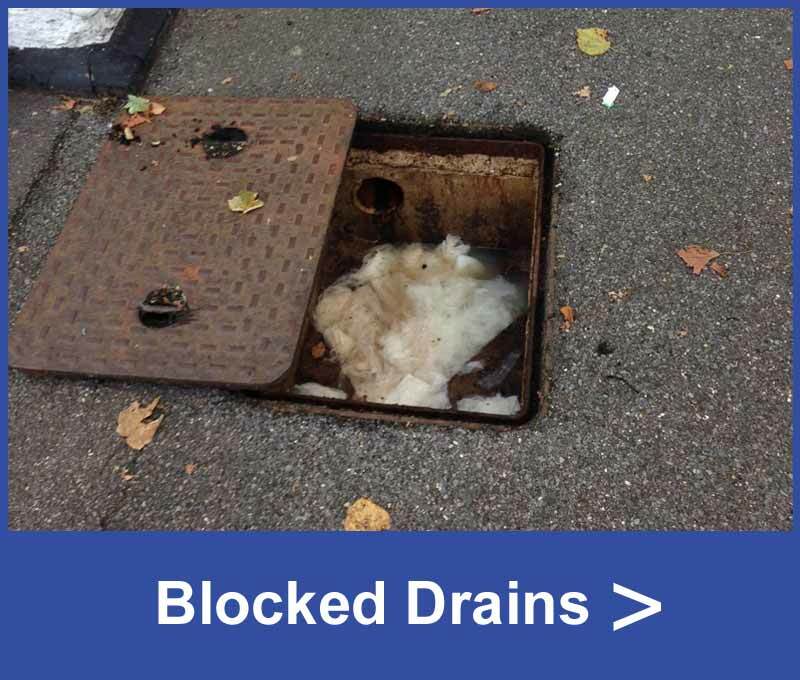 We have extensive knowledge of drain cleaning and unblocking and are on call for emergency plumbing Croydon, Warlingham, Shirley and West Wickham. We are here if you need toilet repairs West Wickham, Shirley, Warlingham and Croydon. You might also be looking for a Croydon based plumber to put in a new bathroom suite or to handle a leaking tap or bath.. If you need drain cleaning in South Croydon or drain jetting Shirley, we can help you. 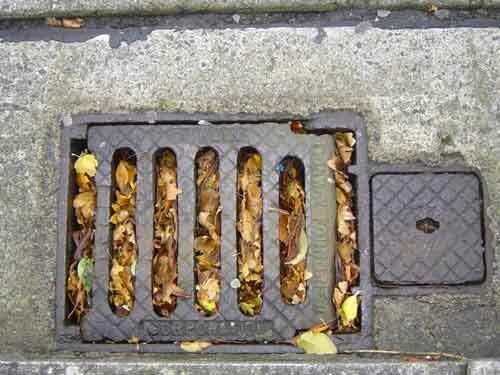 As Croydon drain specialists we can do a full drainage survey and get to the root of the problem. 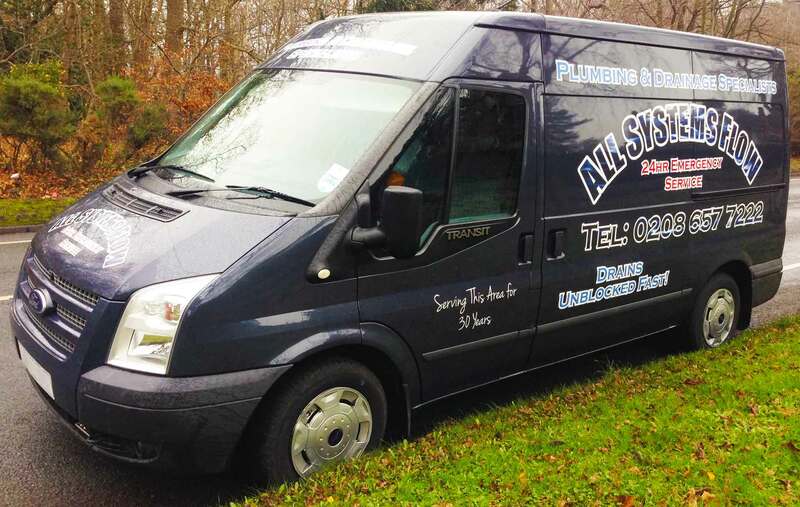 Looking for an emergency plumber West Wickham, or need a drain cleaning company South Croydon? 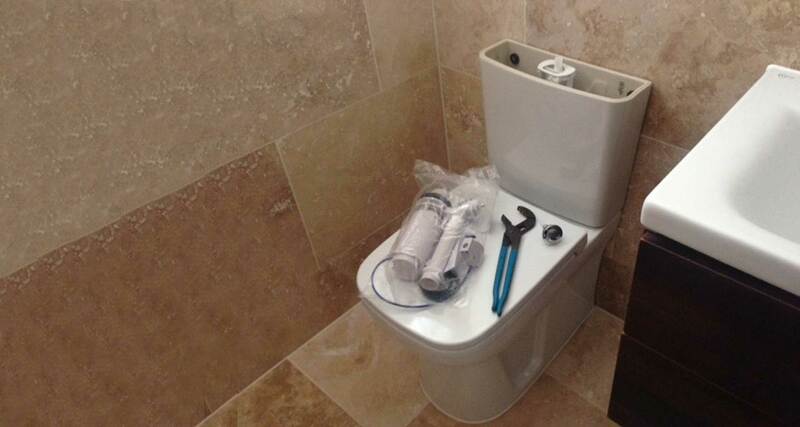 We are a local plumbing and drainage company with expert knowledge and experience in the industry. We offer a prompt, reliable and trustworthy service; always working as we would in our own home, taking off our shoes and completing only the works that are necessary in a clean, tidy and honest fashion. All Systems Flow always aim to meet the highest possible standards of workmanship and customer satisfaction is always our number one priority, whatever we do. 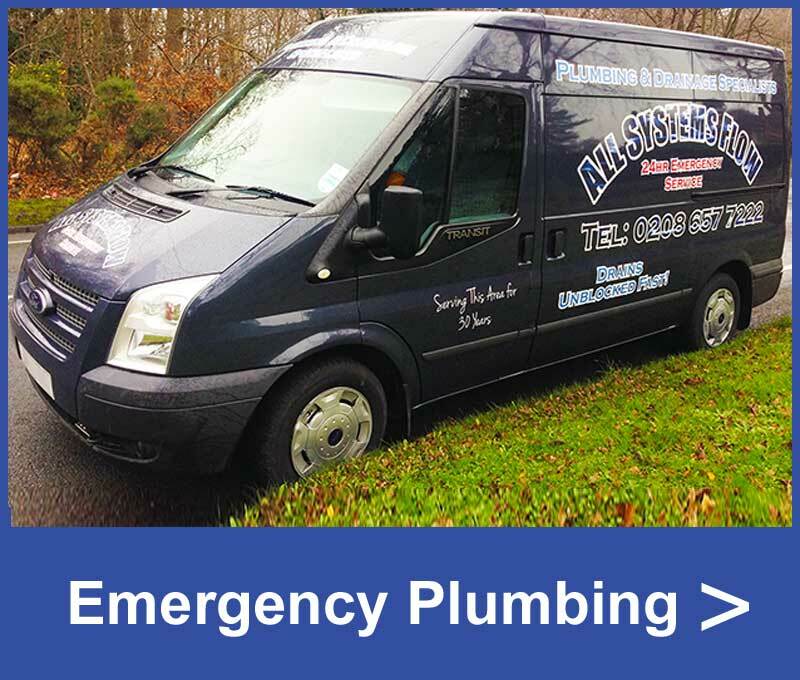 If you have a blocked drain, blocked toilet or need toilet repairs, emergency plumbing or a full drainage survey Croydon, South Croydon, Shirley, Warlingham and the surrounding areas, call us on 020 8657 7222 for a fast response. 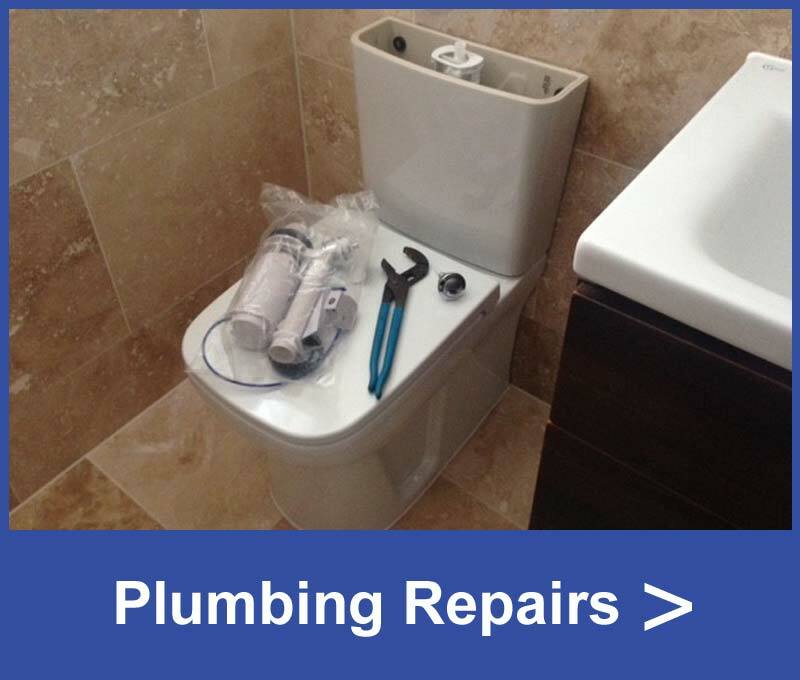 We undertake many common plumbing repairs for both domestic and commercial customers. Water flooding everywhere? Give us a call and we'll be with you A.S.A.P in emergency situations. "Professional and reliable service that I have used on several occasions, I would highly recommend." Alison Kelly. "All Systems Flow Ltd are quick, efficient and get the job done with no fuss. Excellent service every time we use them which is why we keep coming back." Ian Jardine. "We have used All Systems Flow for our properties in Beckenham, Clapham and Tooting. Always really prompt, thorough and utterly reliable in getting the job done." Kevin Lester. "Emergency call out. Arrived within 30 minutes! First class service! Would highly recommend." John Evans. "Very efficient and helpful. Job well done to a very high standard. Polite." Kevin Farrell.